Want to make sure that everything goes smoothly this summer? We’ve made it easy for you. Just follow this checklist of important steps and things to consider. We’ve thought of all the details so you won’t have to. +Step 1: Apply for UIC Summer Session. 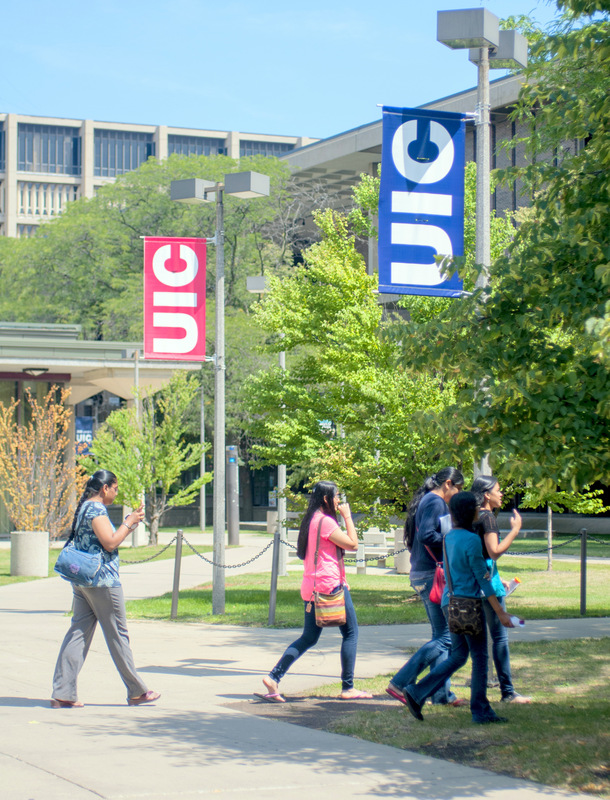 In order to register for courses at UIC, UIUC/UIS students must first apply to UIC. You have two types of applications, depending on whether or not you plan to use summer financial aid. If you are using Financial Aid, apply through Intercampus Registration. If you are not using Financial Aid, apply as a Summer Session Only student. If you applied with the online Summer Session Only application, look for the “Summer Session application acknowledgment” email that is sent to you within a few hours after you submit your application. This email will have instructions for paying the application fee. Check out Key Dates for important Summer Session deadlines. You can check the status of your application for a decision. You should have a decision within 2 weeks of applying (although Intercampus Registration forms may take longer to process). +Step 2: You are admitted. What’s next? Activate your UIC NetID and UIC email account using your UIN from your home school and the Token provided in your “Student Account Activation” email. This email is sent to you three days after you’ve been admitted. Log into my.UIC.edu portal 24 hours after you activate your NetID to confirm your access. 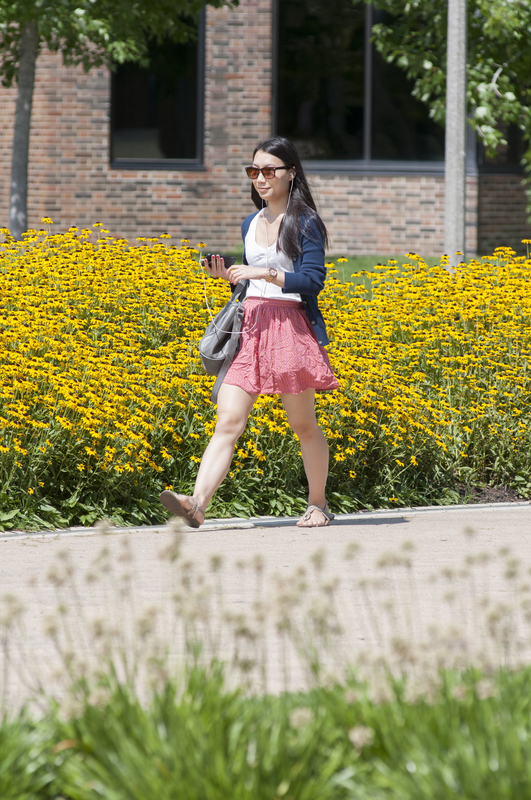 View the UIC summer course list and course schedule. 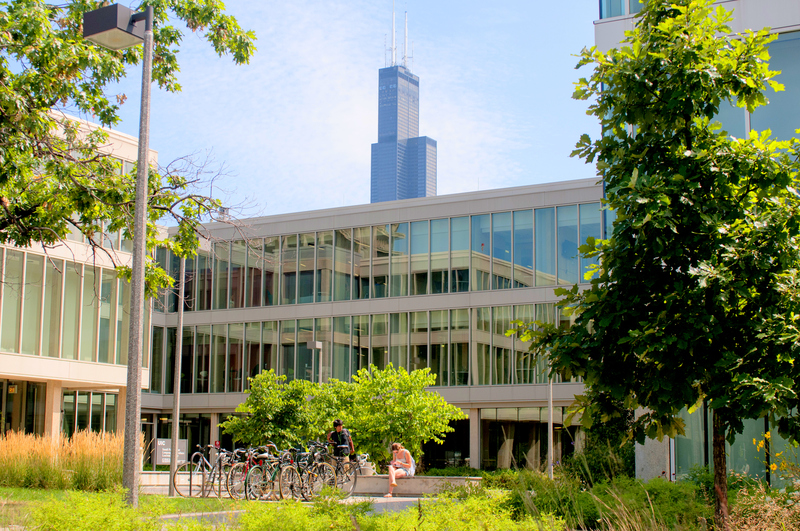 Review the UIC Tuition and Fees for undergraduate students in summer. +Step 3: Prep for Registration. Do your courses require special prerequisite overrides or have any registration restrictions? If so, contact us as soon as possible. Check your time ticket at my.UIC.edu for the earliest date and time you can register (time time tickets are available beginning mid-March). Your Time Ticket will be created 24-48 hours after you have been admitted. If you don’t see a Time Ticket yet, check again the following day. Do you plan to stay in campus housing this summer? You can apply for housing beginning April 1.
Review the “How to Register” instructions on the Summer Session Web site. Does your course require registration for linked course sections? Make sure you have all of the course registration numbers when you register. Are you receiving a registration error? Contact the Registration help line at (312) 996-8600, M-F, 8:30 a.m. to 5:00 p.m.
+Step 4: You are registered for Summer Session. What’s next? If you have insurance coverage, you may be eligible to waive your CampusCare Health Insurance Fee to save money on your tuition bill. Do you have the textbooks for your course? 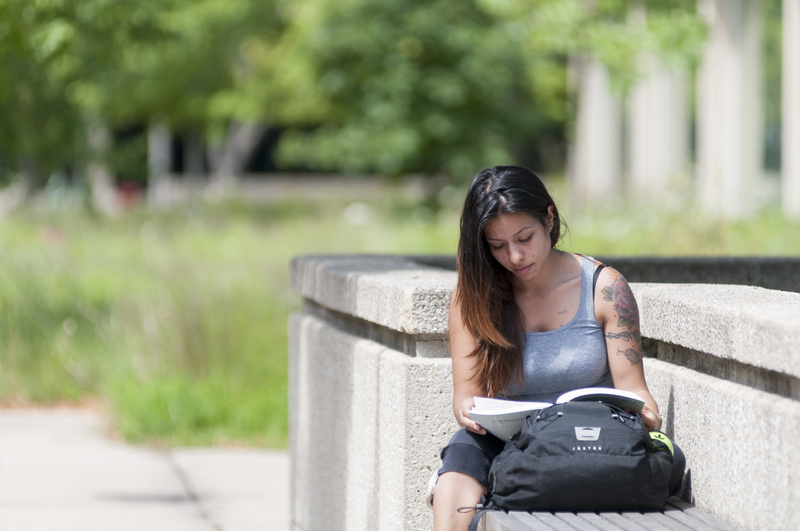 Search the course schedule or the UIC Bookstore for textbook information. View your tuition bill to determine when your payment is due. View the course schedule to determine the locations and meetings times of your courses. Do you need directions, parking, public transit information, or campus maps? 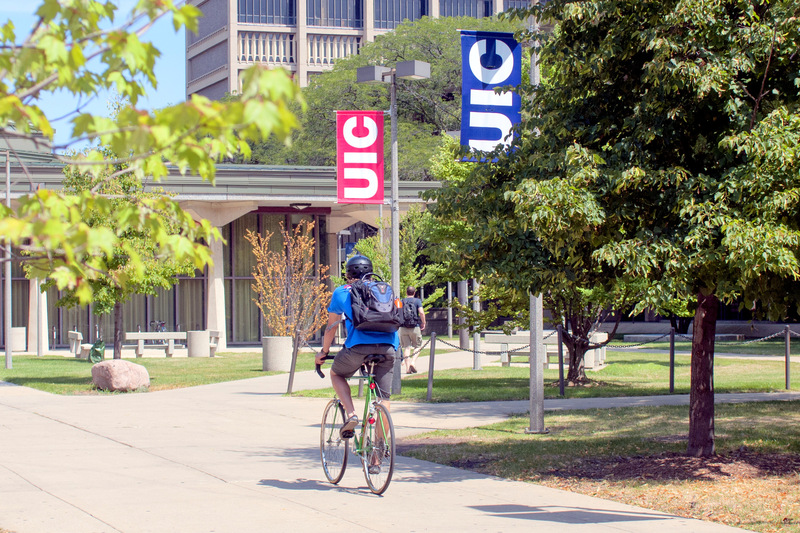 Pick up your UIC i-card so you can access all of UIC services. Your UIUC/UIS i-card will only allow you access to certain services. 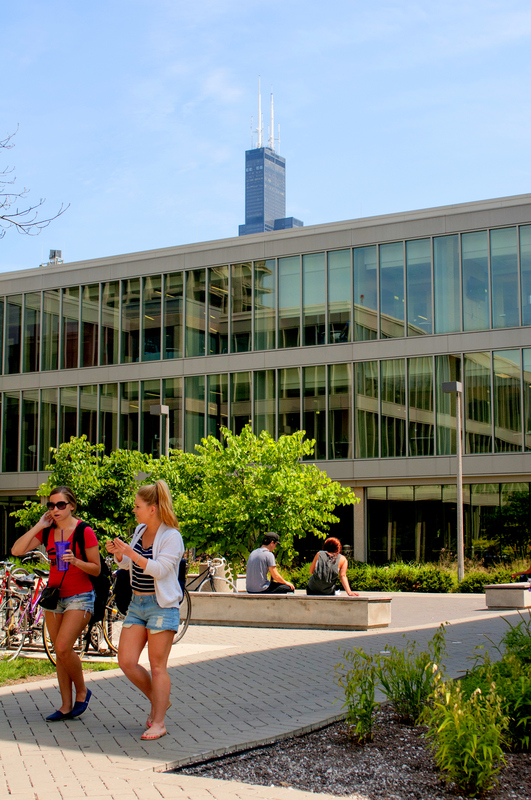 Review UIC’s drop and withdrawal and refund schedules. Use UIC’s computer labs or free UIC Wi-Fi or print on campus? Use the UIC shuttle bus (and bus tracker) to get around campus? Use the Campus Recreation Center? You need your UIC i-card to access these facilities. Explore all of the dining options on or around campus? Enjoy all that Chicago has to offer? Check grades or request transcripts? UIUC and UIS students need to request transcripts if you want to transfer any credits back to your home campus. Check out the key dates for Summer Session list or calendar view!